This is one of those horror tropes that I always get an absolute kick-out of: The Cassandra Complex. In Greek Myth, beautiful Cassandra -- daughter of Troy's King Priam and Queen Hecuba -- is given the great gift of prophecy. She can see and know the future. The only problem is that Cassandra is equally cursed. No one will ever believe her accurate testimony, and so she is perpetually ignored and cast aside, only to watch fate take its brutal and -- for her -- expected course. 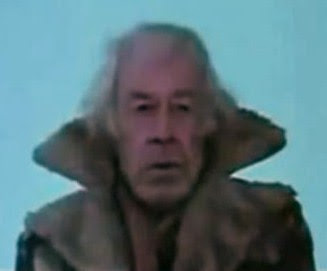 In the modern horror film, the Cassandra Complex is an important thematic factor. Sometimes I call this trope "Just Ignore the Old Crazy Person," because the Cassandra figure is often a drunk or elderly person whose testimony can easily be dismissed or overlooked. Crazy Ralph (Walt Gorney) in Friday the 13th (1980). 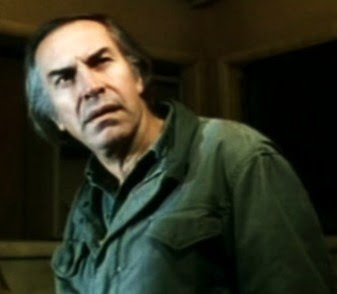 Consider for a moment, Crazy Ralph (Walt Gorney) in Friday the 13th (1980) and Friday the 13th: Part II (1981). Like Ralph, the Cassandra figure in horror movies is frequently someone who can provide important exposition about the danger ahead, or the precise nature of the villain, but for whatever reason, is not respected or listened to. 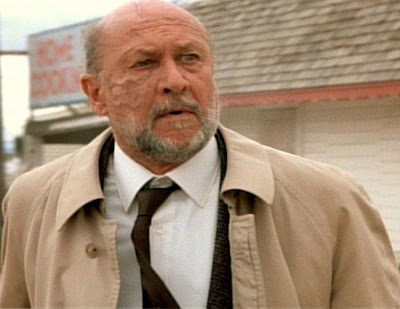 The most famous "Cassandra" in contemporary horror is likely Dr. Sam Loomis (Donald Pleasence) in John Carpenter's Halloween (1978) He's a trained psychiatrist, an accomplished professional and Michael Myers' attending doctor, yet he is doomed, over and over, to see his serious concerns minimized. And then, once law enforcement officials do believe Loomis, they blame him for Michael's killing spree. Or consider Jezelle Gay Hartman (Patricia Belcher) of Victor Salva's Jeepers Creepers (2001), who possesses an unwanted insight into the nature of the monstrous Creeper, but is unable to make imperiled teens Darry (Justin Long) and Trish (Gina Phillips) listen to her about the very real danger they face. She tries...and fails, then must live with the consequences of "knowing." What's the point of including such characters, dramatically-speaking, in a horror narrative? In large part, Cassandra Figures serve as explicit reminders that man proposes, and God disposes, or that fate will have its way. 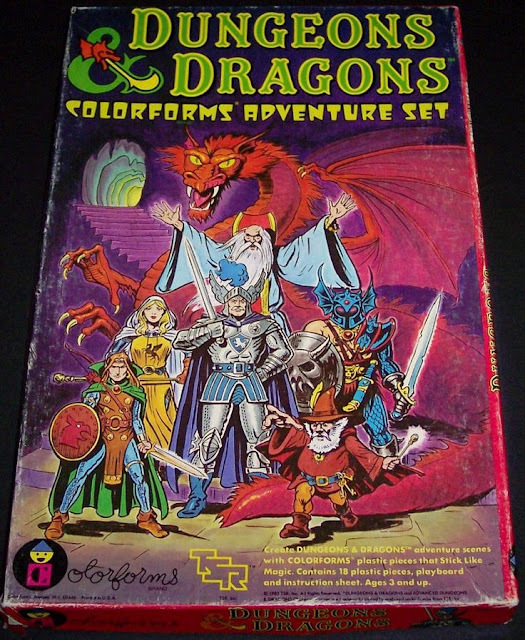 Even when people are directly warned about looming (Loomis?) dangers, they don't necessarily pay attention, or find themselves able to escape the fate the universe has set out for them. The Cassandra Figure is the canary in the coal mine, the one who learns of danger ahead, but whose message just can't be heard in time to change fate. Oftentimes famous but under-employed actors, such as Donald Pleasance, or Martin Landau in Without Warning (1980), fulfill the Cassandra role. Halloween (1978), Blood Beach (1980), Friday the 13th (1980), Without Warning (1980), Friday the 13th Part II (1981), The Boogens (1982), Just Before Dawn (1982), Monster in the Closet (1987), Halloween IV:The Return of Michael Myers (1988), Friday the 13th Part VIII: Jason Takes Manhattan (1989), Jeepers Creepers (2001) and Joss Whedon;s horror film, The Cabin in the Woods (2012). 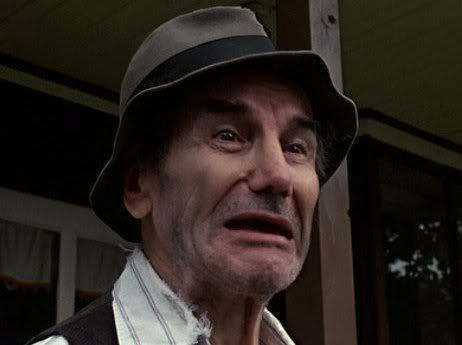 John, I think the most unique Cassandra in the history of horror films is in The Amityville Horror--in which the Cassandra is the villainous house itself! It keeps warning the occupants over and over again. I don't know about you, but if every time I turned around the house kept telling me to "Get out! ", I'd get the hell out! Donald Pleasence's Loomis is so memorable for one of the funniest moments in horror film history in Halloween II, when he fires off a pistol to convince the driver of the car in which he's riding to turn around and head back to try to locate Michael Myers: BLAM! "Turn this car around!" Cut to a dust-kicking U-turn with screeching tires.